It’s that time of the year again! With the holidays right around the corner, make sure you’ve got the perfect gift for everyone on your list. We’ve got a great selection of gifts, in all price points…whether you’re looking for something for dad, a special item for your significant other, or a sweet gift for mom, Nandina has you covered! 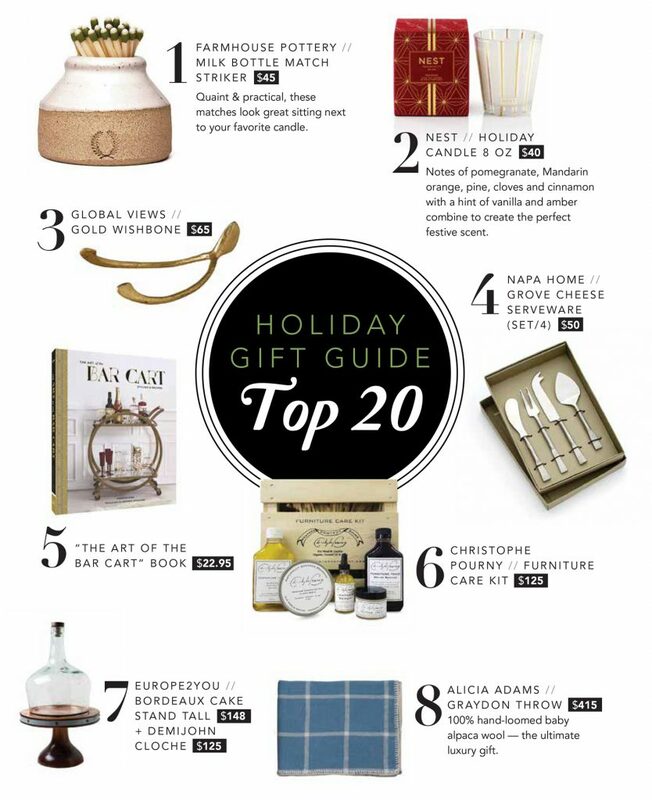 Check out our curated gift guide below, and stop by your closest Nandina showroom today.